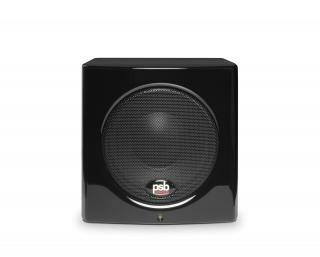 PSB Speakers has taken the hard-won knowledge and technical accomplishments it has achieved to create nine models of refreshingly affordable speakers that reach remarkable heights of performance in beautiful compound curved cabinets. 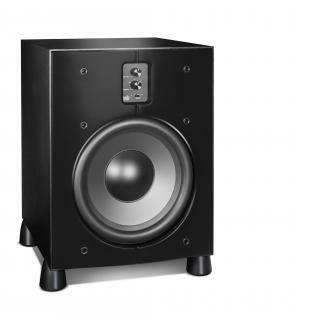 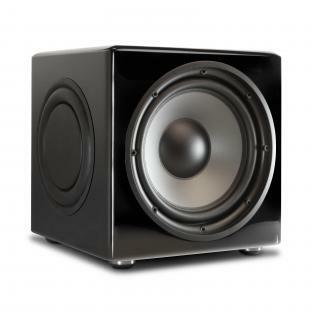 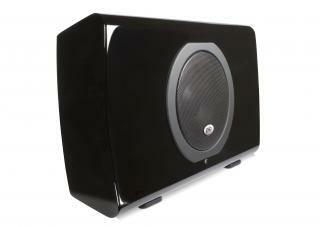 For today’s music collections and blockbuster movies packed with chest-thumping bass and ground-rattling explosions, you’ll certainly want a PSB subwoofer to create that “ultimate home theatre” experience that will keep everyone on the edge-of-their-seats. 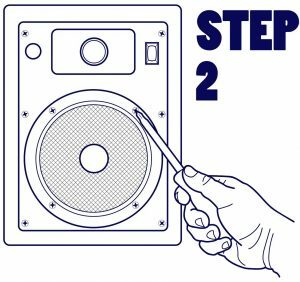 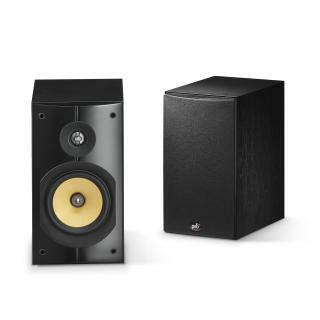 Large, tower speakers can accurately reproduce low frequencies with precise detail but for those movies that push your home theatre system to the limit, PSB Speakers offers a wide range of powered subwoofers in all different sizes to deliver that all-important bass. 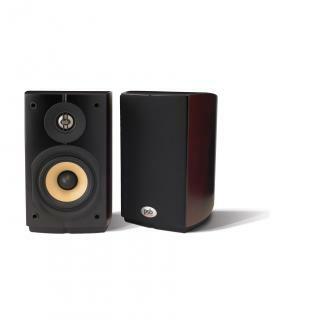 Using distinct driver cones for mid and low range frequencies, and the finest tweeters for high frequency tones, gives a much smoother and extended frequency response that goes beyond what you’re used to hearing from a bookshelf speaker. 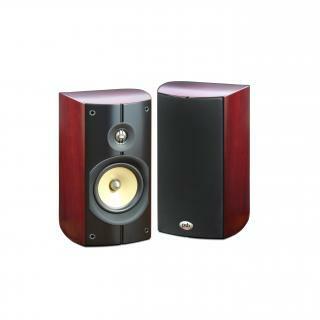 All of this “true-to-nature” sound quality and precision is beautifully engineered into a series of compact cabinet designs, giving you a variety of style options for each living space. 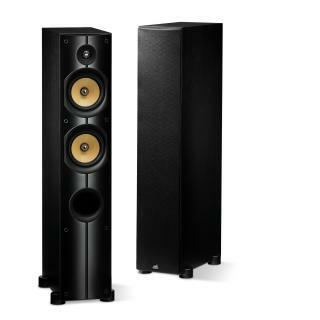 Designed and engineered to be an elegant focal point for a stereo or home theatre system, each PSB tower speaker offers incredible power, depth and precision for detailed music sessions and high-impact home cinema experiences. 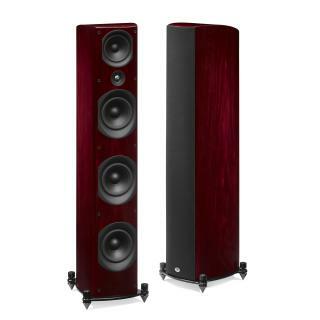 Enclosed in beautiful custom-designed cabinets with hand-finished wood veneers and super high gloss finishes with sensual curves, our innovative series of award-winning tower speakers get noticed in all of today’s decors. 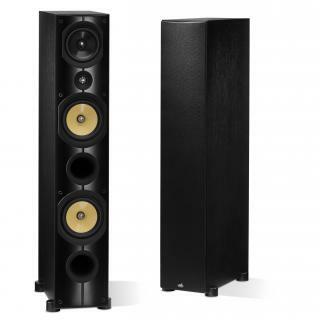 Starting at our flagship Synchrony Series and trickling down to our value oriented Alpha Series, this collection of floorstanding loudspeakers offers all of today’s cutting-edge technologies, including PSB’s innovative cabinet construction and audiophile-grade connectors, making them a great choice for music and movies lovers who want to hear high performance, high quality audio like never before.